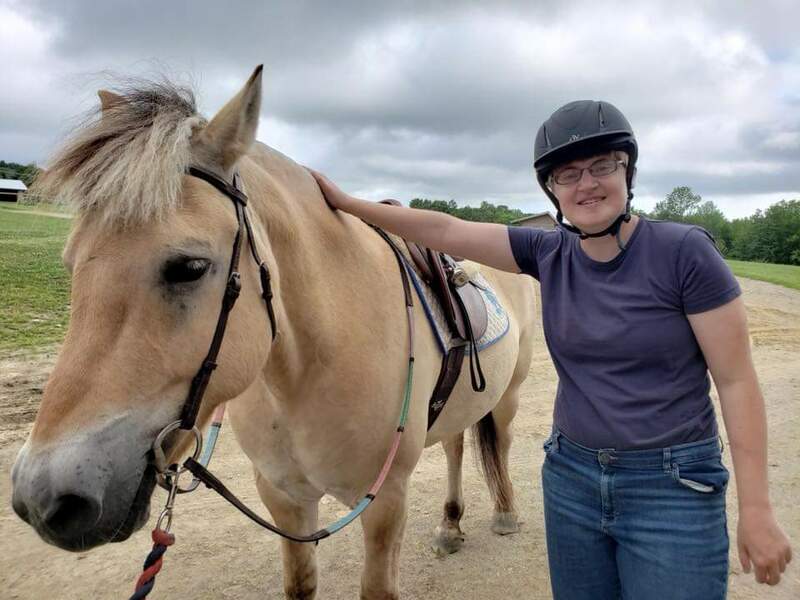 Therapeutic riding is horseback riding adapted to individual with special needs. 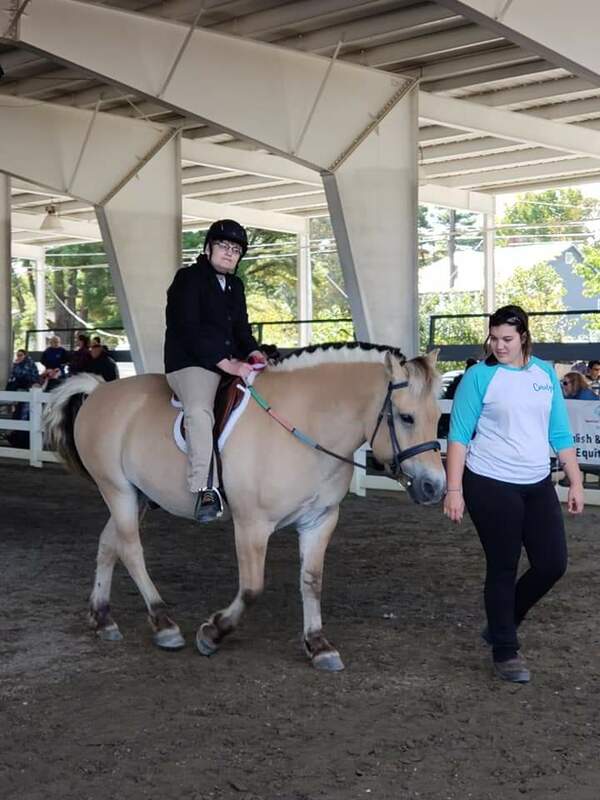 Riding horses can be used to relax, develop muscle tone, coordination, confidence, and well-being. Amy works mainly with mobile, independent, Autistic children and adults. 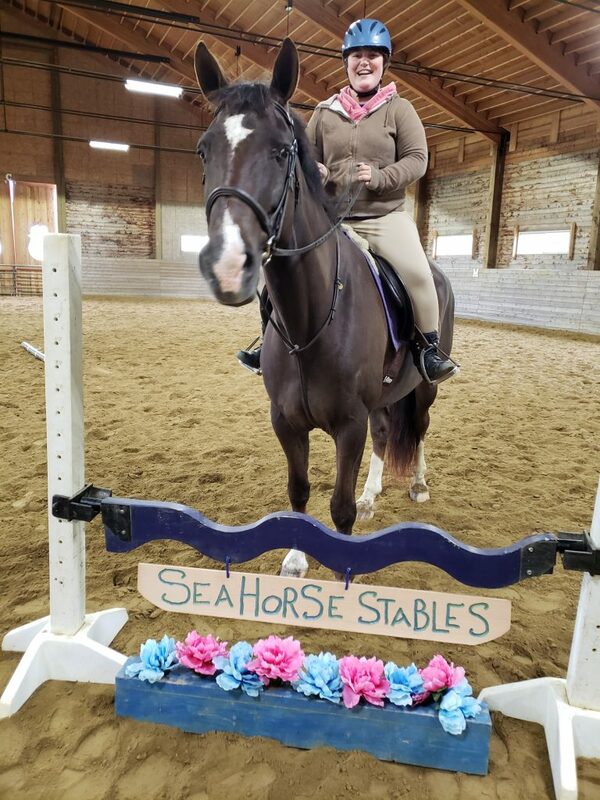 Amy works in conjunction with Occupational Therapists to make Hippotherapy, an equine physical therapy, available at SeaHorse Stables.